Diabetes rates have nearly doubled in the past three decades, ranking it third in overall health impact in the U.S. Affecting quality of life of 30.3 million Americans and ultimately increasing cost across the health care system, a new study released by Blue Cross Blue Shield Association (BCBSA) shows that diabetes has increased most rapidly among people ages 18 through 34. According to the study, young adults have experienced a 4.7 percent growth in diabetes from 2013 through 2015 - a direct correlation between this age group’s spike in obesity rates and a key contributor to the onset of Type 2 diabetes. The report, “Diabetes and the Commercially Insured U.S. Population,” represents an analysis of the BCBS Health Index data which investigates diabetes related claims data of more than 40 million BCBS members covered by their employer. 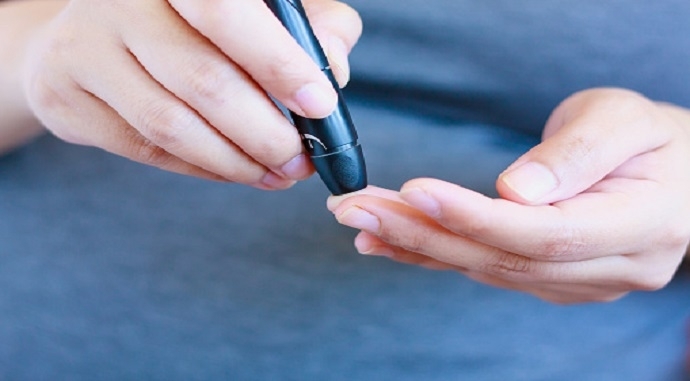 "This report highlights the health impact diabetes has on people’s longevity and overall quality of life,” said Dr. Richard Popiel, executive vice president and chief medical officer at Regence. “Historically, health plans use claims data to recognize and deliver resources to people with chronic illnesses and diabetes is no different. Regence works to provide members with services, tools and information allowing them to make informed decisions and better understand their options on preventing or managing diabetes." Diabetes accounts for 9.3 percent of the health impact of more than 200 conditions, greater than chronic obstructive pulmonary disease, breast cancer and asthma combined. Diabetes has the highest health impact on communities in the Southeast and Central South regions, approximately 30 percent higher than New England and the Pacific Northwest, the regions with the lowest diabetes impact. Helping prevent increased cases of diabetes through education and community outreach is a key priority and Regence will continue its work to help improve access to medical care and promote healthy lifestyle options in their communities. For more information, visit https://www.bcbs.com/the-health-of-america/reports.